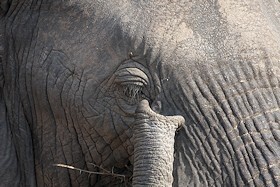 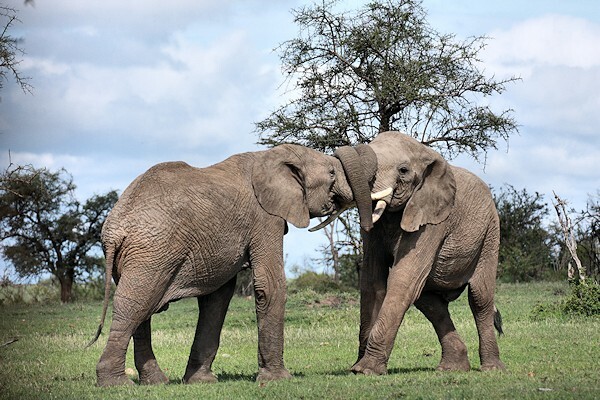 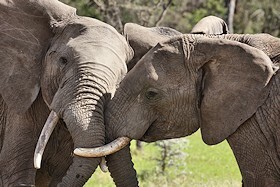 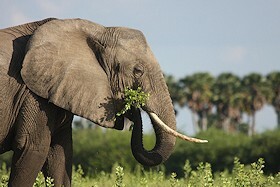 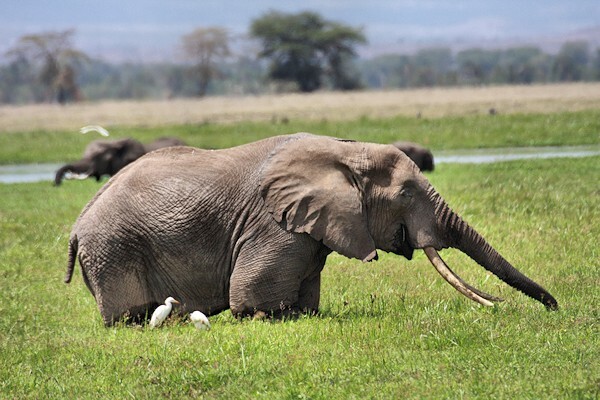 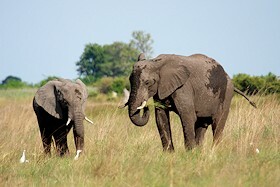 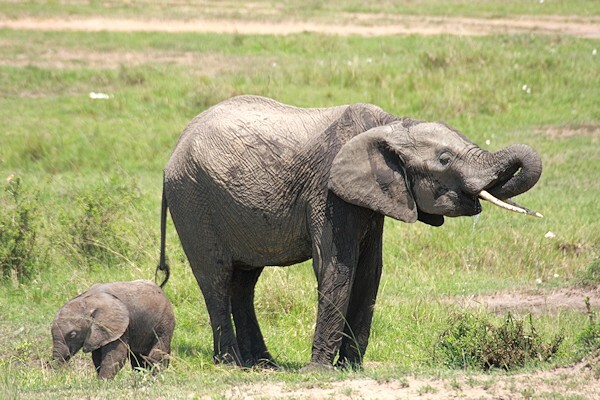 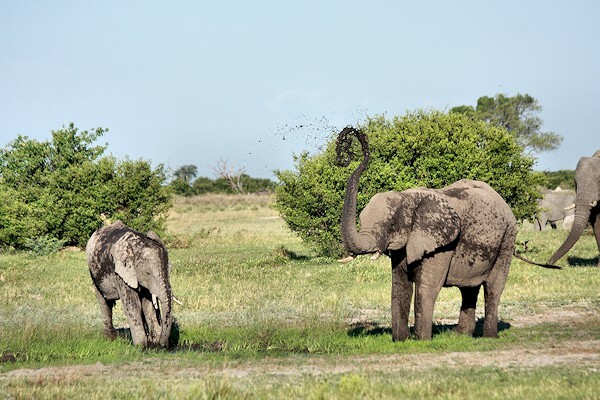 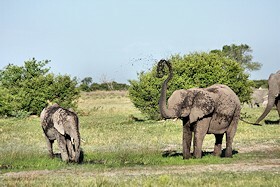 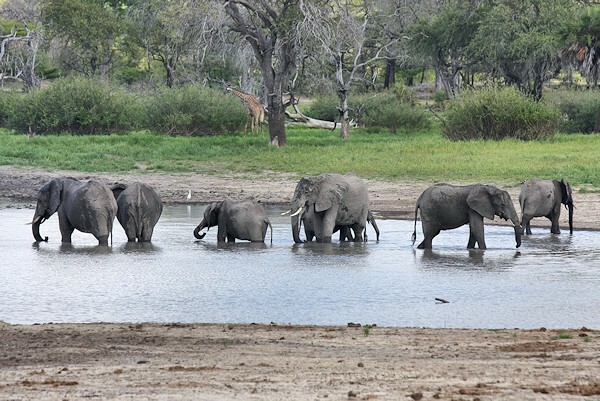 One of the "Big Five" must-see animals in Africa, elephants are the world's largest land mammals. 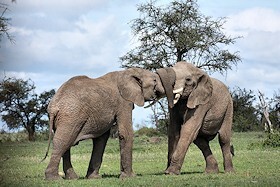 There is something very endearing about these lumbering giants. 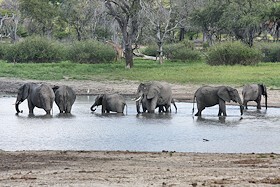 These are some of our favourite photos.